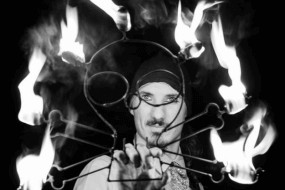 The manipulation and control of fire has long been a fascination for people over centuries. 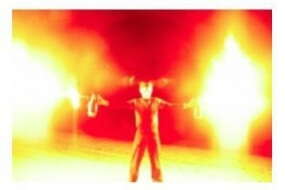 A Fire performance involves the manipulation of fire for entertainment purposes using various equipment and other tools with one or several wicks to create a lasting visual fire effect. 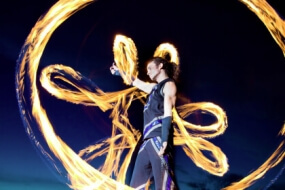 Fire Performers are usually highly skilled at juggling, poi spinning, object twirling and other forms or object control. 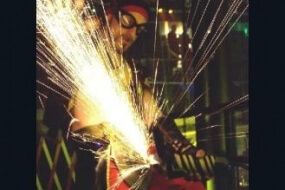 They are often also expert at fire breathing and fire eating. 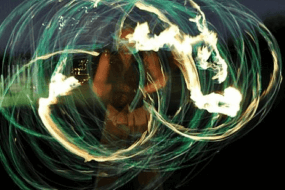 A fire performance would normally include fire dancing, A performance can be a choreographed routine thats set to music or a freestyle performance involving dance and gymnastics. 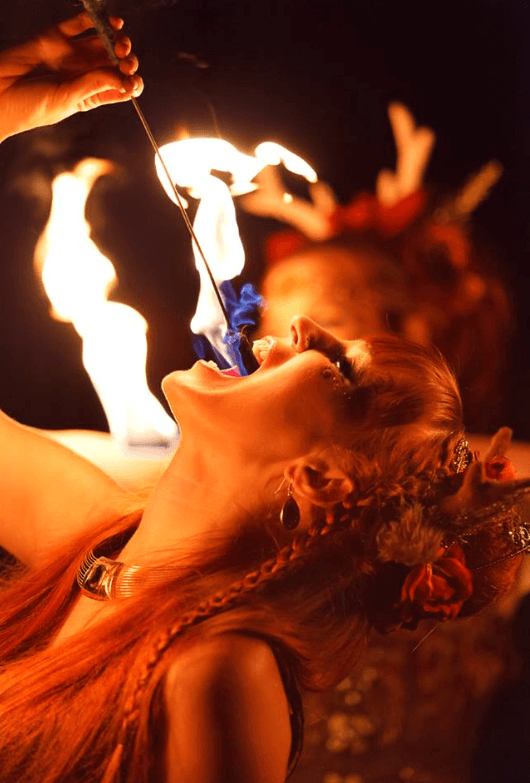 It can also be vocal or involve singing or chanting if there is a african/tribal element to the performance involving traditions and rituals from around the World. 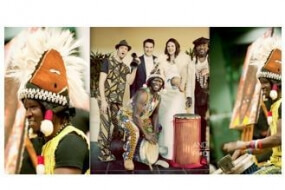 It can also be vocal or involve singing or chanting if there is a african/tribal element to the performance involving traditions and rituals from around the World. 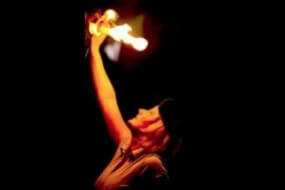 All Fire performances inherently carry an element of risk and danger due to the nature of the performance. Fire safety precautions should always be taken to eliminate any possible risk. Fire performances where performed by the Aztecs dedicated to Xiuhtecuhtli, the god of Fire. This same performance is still performed to tourists in Mexico. In Bali, a similar dance is performed for tourists called the Angel Dance and Fire Dance and have origins in ancient rituals. Both dances originated in a trance ritual called Sanghyang, a ritual dance which was performed to ward Witches away at a time of an epidemic. 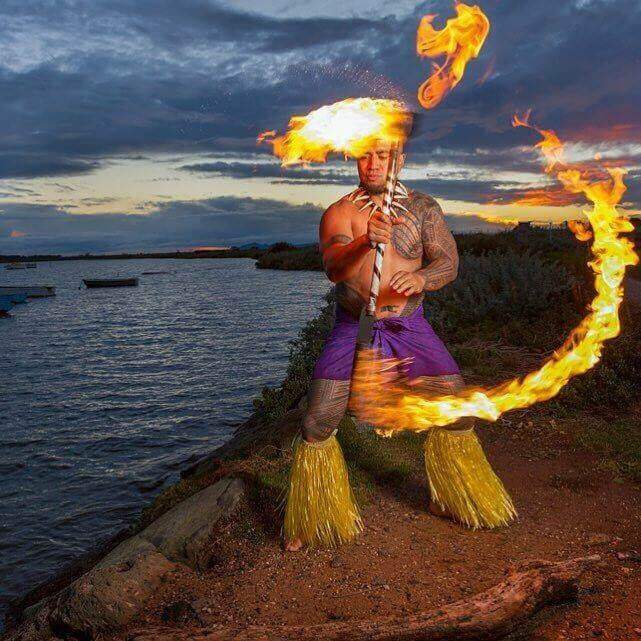 In French Polynesia, Cuba, Antigua and Saint Lucia there are ancient fire performances performed for tourists such as fire dancing also known as “horse dance” where men perform the dance holding rods representing horses, while running around during coconut husks and walking through the flames. 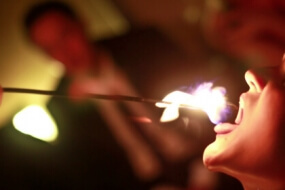 Fire dances are part of the Spring Festival for the Siddha Jats of the That Desert in India. 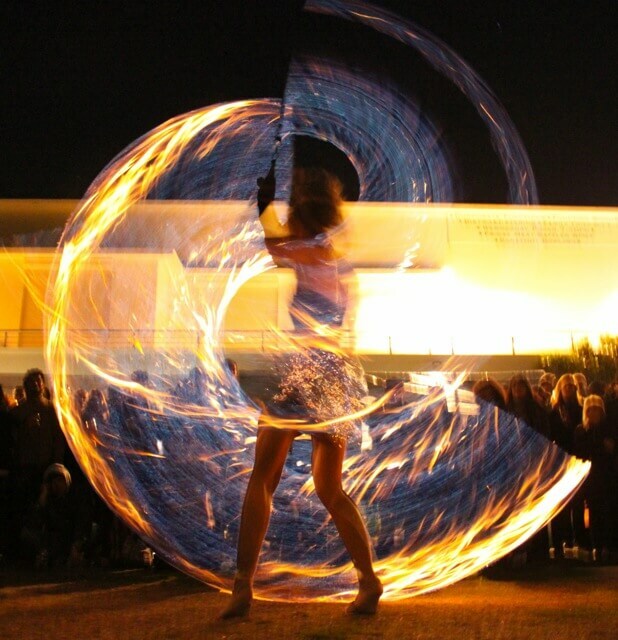 The performance is set to music played on drums and the behr, this dance often involved walking on hot coals. 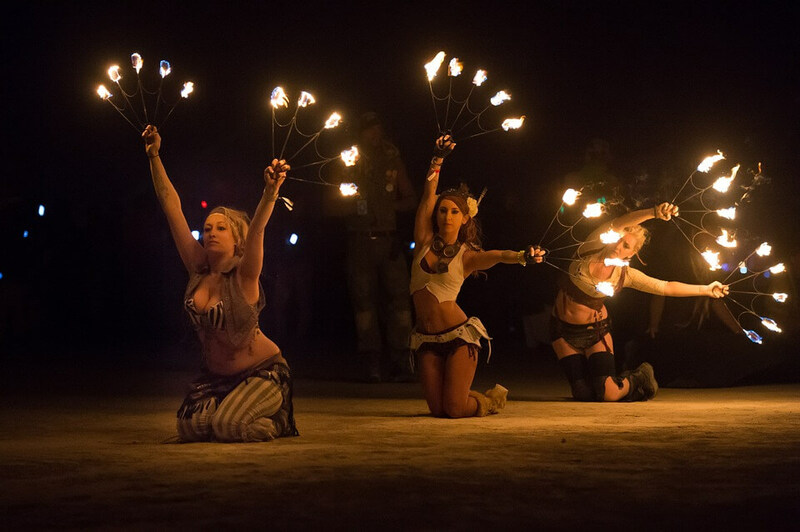 When there are more than one fire performer and a group or team comes together to perform a fire dance they are known as a Fire Troupe. 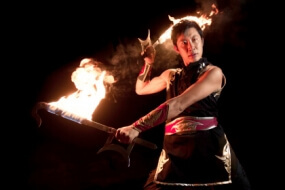 There are many reasons for preforming as a Fire Troupe, these can include camaraderie, skill sharing, practice sessions, team motivation building, and support. 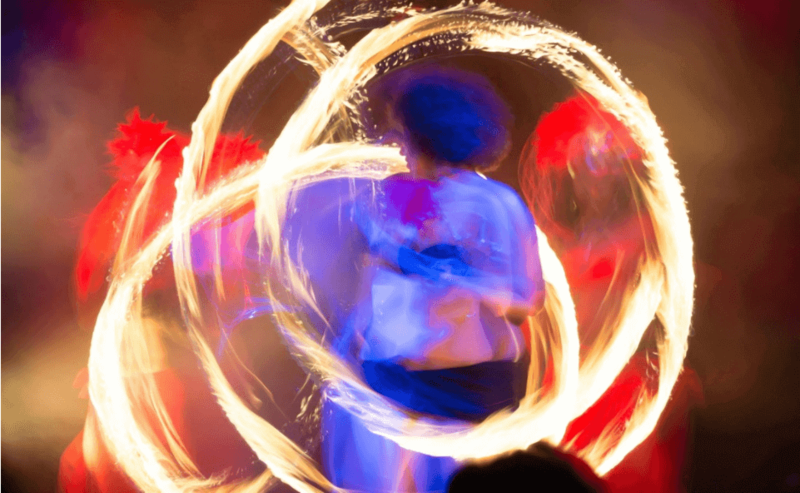 Generally a Fire Troupe performs to a choreographed music and Fire Dance Stage show performance. Australia is a multicultural society with influences from many cultures and nationalities that participate and contribute to the Australian dream. 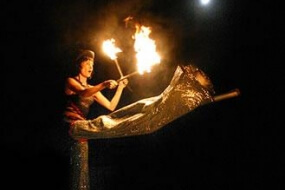 The Fire twirling performers doing shows in Australia are World Class performers who have developed their skils over many years. 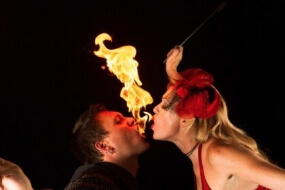 Whether you’re looking for Fire performers in Melbourne, Fire Troupes in Sydney, Fire Dancers in Perth, or Fire Shows in Brisbane you will be sure to find something unique and suitable for your event. Due to the nature of fire, one must always take great care and precaution. A lot of things could go wrong, and organisers should always take great care and appropriate precautions when involved with these kind of events to make sure no one will come to any harm or damage is done. 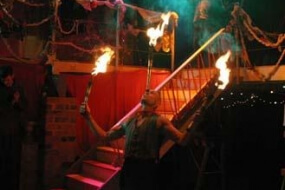 When booking a Fire Performance always confirm with your venue that its ok to host a fire performance there. 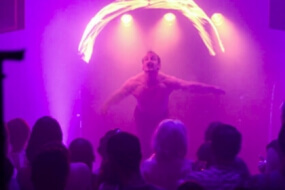 Because of the nature of the performance, some venues may not be able to host such an event due to safety regulations or layout confines of the venue.